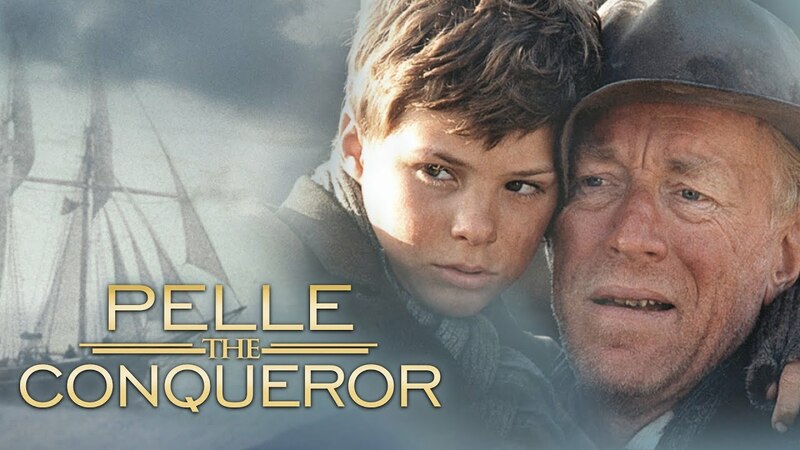 "In Bille August's "Pelle the Conqueror," Max von Sydow is so astoundingly evocative that he makes your bones ache." "The von Sydow performance is in a category by itself. It is another highlight in an already extraordinary career, and quite unlike anything that American audiences have seen him do to date." "[T]he film is a towering achievement, grueling in its portrayal of a harsh existence yet ultimately an exhilarating experience unlikely to be forgotten."